Bruce the JAWS requin statue!. 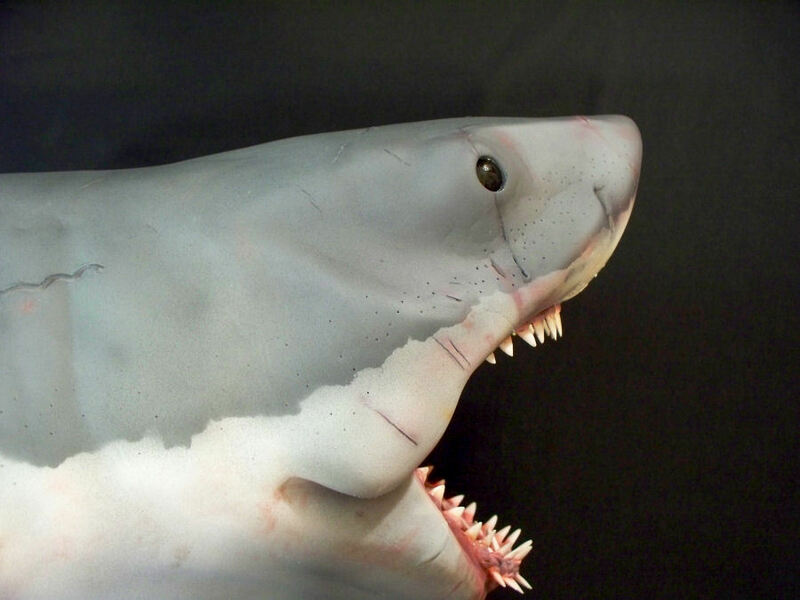 Monster Movie requin Bruce Statue from www.sharkcityozark.com!. HD Wallpaper and background images in the films d’horreur club tagged: shark teeth bite fins fish monster movie film horror.